Not a significant source of dietary fiber, vitamin D and potassium. Sugar, Eggs, Water, Butter (Cream [From Milk], Salt), Lime Juice Concentrate, Pectin, Citric Acid, Lime Oil, Sodium Citrate, Locust Bean Gum, Yellow 5, Blue 1, Yellow 6. 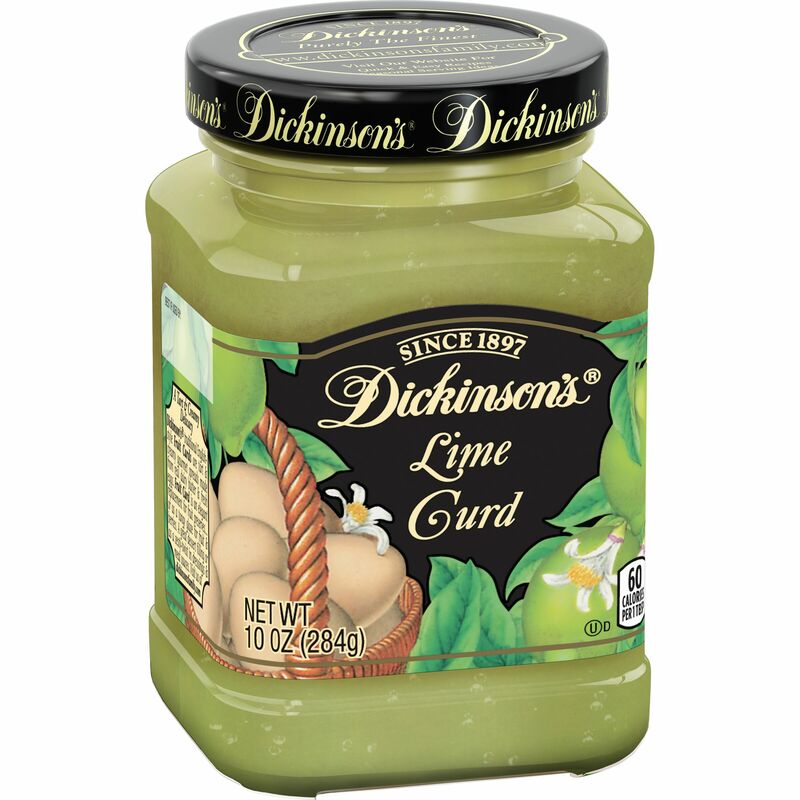 Lime oil is the intensely-flavored oil extracted from lime, a citrus fruit.